City Group Properties - Real. Property. Solutions. Our Agents are Friendly, Knowledgeable, & Professional. 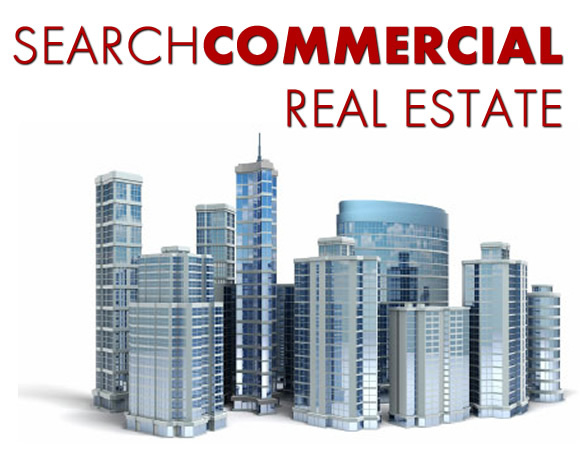 Your Local City Group Office has more than just Real Estate Agents. We have Real. Property. Solutions. for Your Real Estate Needs. Thank You City Group! 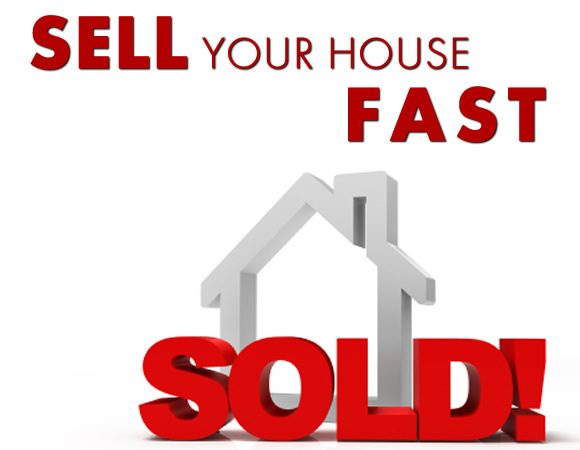 Sean helped me close my commercial transaction quicker than any deal I have ever done. I was very impressed, and it takes a lot to impress me. Great job! Denise helped me when the banks would not. I didn't think I could buy a home because of my credit even though I had the money. Denise helped me buy my home and move in right away. I would recommend her to anyone. I talked to many different realtors about buying a new home and most of them weren't familiar all of the new home builders. Debra knew every builder in the city and we found the perfect house the very first day we went looking! City Group is a Full Service Real Estate Company with a Team of Service Providers to Assist You in Every Aspect of Your Real Estate Transaction. We Are Here to Simply Make Everything Simple. Why Do It Yourself when You Can Have a Team of Professionals Working For You? 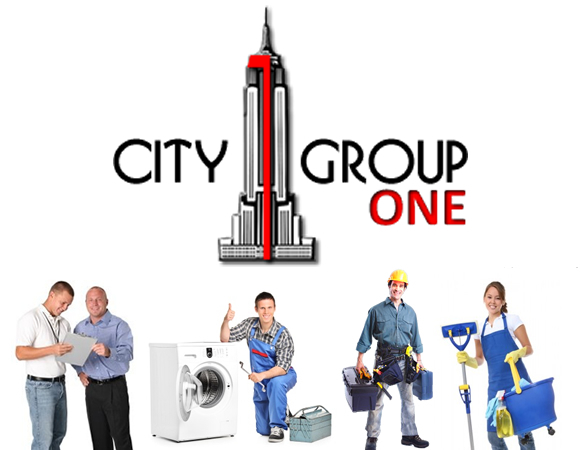 We would like to introduce CITY GROUP ONE - All the Services You Need Under ONE Roof. It's ALL Included in our Full Service. 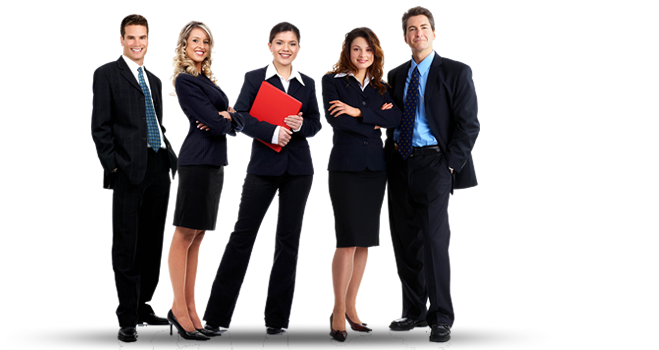 At City Group, our Realtors are not simply Real Estate Agents, they are Real Estate Professionals. What is the difference? Strong Work Ethic - Available to Serve you 24 Hours 7 Days a Week. Knowledge - Each Agent is Highly Trained and Supervised. Experience - Behind each Agent is a Broker with 15+ Years in the Industry. 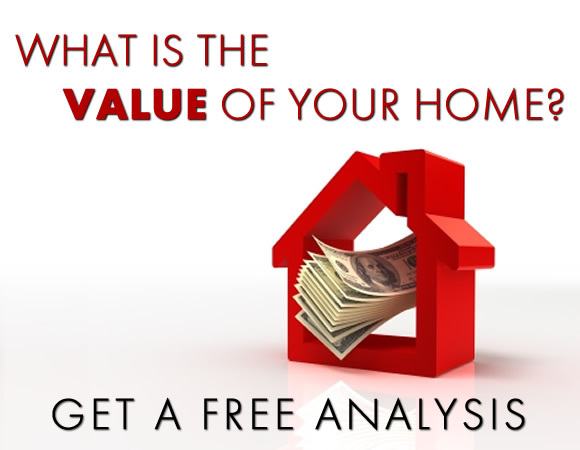 Call Us Today and See the Difference! 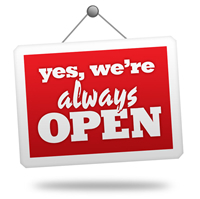 When We Say 24/7 - We Mean It! Our Agents work Days, Nights, Weekends, and Holidays! Believe it or not, the same cannot be said for agents at other Real Estate Companies, and that's OK with us, because when they are not available, we are! Call a City Group Agent Today... Even If It's After Hours. City Group Properties is a Full Service Licensed Real Estate Brokerage. **City Group Properties is NOT a Lender or Mortgage Broker. © 2018 City Group Properties. All rights reserved. PLEASE READ OUR TERMS OF SERVICE - BY FILLING IN THE FORM ON THIS SITE YOU UNCONDITIONALLY ACCEPT AND AGREE WITH OUR TERMS OF SERVICE.